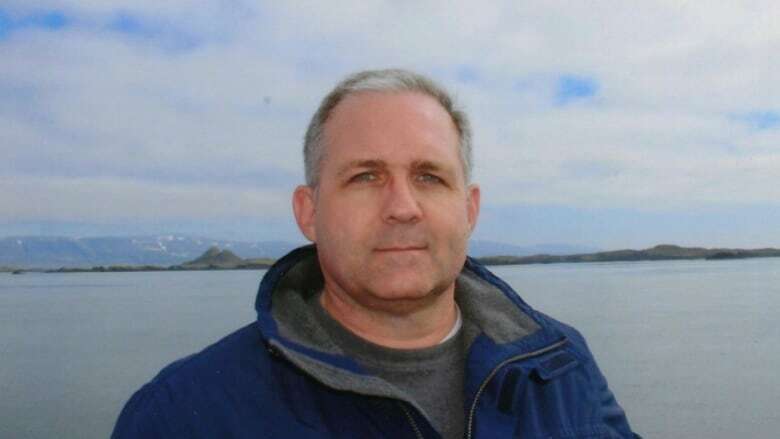 Britain cautioned Russia on Friday that individual citizens should not be used as pawns in a diplomatic chess game after Paul Whelan, a former U.S. marine who holds Canadian, American, British and Irish citizenship, was detained in Moscow on espionage charges. British Foreign Secretary Jeremy Hunt said he was extremely worried about Whelan, who was detained by Russia's FSB state security service in Moscow a week ago on suspicion of spying. "Individuals should not be used as pawns of diplomatic leverage [or] being used in diplomatic chess games," Hunt said. U.S. Secretary of State Mike Pompeo said earlier this week the United States had asked Russia to explain Whelan's arrest and would demand his immediate return if it determines his detention is inappropriate. Whelan was born to British parents in Ottawa in 1970 but moved in the early 1970s to the United States, where he has lived ever since. After initially refusing to disclose whether Whelan still holds Canadian citizenship, Global Affairs Canada said Friday it "is aware that a Canadian citizen, Mr. Paul Whelan, has been arrested in Russia." "Consular assistance is being provided and we are in contact with local authorities to gather further information," it said in a statement to CBC News. Irish officials said Whelan has requested help from the Irish government and report they will do what they can to come to his aid. Ireland's Department of Foreign Affairs said in a statement Friday that its embassy in Moscow is requesting consular access to Whelan. It said it made the request "after receiving a request for assistance" from an Irish citizen detained in Moscow. "The Department of Foreign Affairs and Trade will provide all possible and appropriate assistance in relation to this case," the statement said. The FSB has opened a criminal case against Whelan, 48, but has not given any details of his alleged espionage activities. He is detained in Moscow's Lefortovo Prison and could face up to 20 years in prison if convicted of spying. Whelan's family has said he was visiting Moscow for the wedding of a retired marine and is innocent of the espionage charges against him. "We are relieved and very pleased to know that staff of the U.S. Embassy in Moscow have been given consular access to Paul and confirmed that he is safe," his brother, David Whelan, said in an emailed statement on Friday. "Our focus remains on ensuring that Paul is safe, well treated, has a good lawyer, and is coming home." Asked if other Britons in Russia should be concerned about their safety in Russia, Hunt replied, "This is something that is under active consideration and we're constantly reviewing our travel advice in all parts of the world. "If we see the need to make a change, then we'll make it." Whelan's arrest comes as U.S.-Russian ties are severely strained, in part over Russian meddling in the 2016 presidential election. A Russian national, Maria Butina, admitted last month to U.S. prosecutors that she had tried to infiltrate American conservative groups as an agent for Moscow. Butina pleaded guilty on Dec. 13 to a conspiracy charge as part of a deal with federal prosecutors. David Hoffman, a former CIA Moscow station chief, said it was "possible, even likely," that Russia had detained Whelan to set up an exchange for Butina. Dmitry Novikov, a first deputy head of the international affairs committee in Russia's lower house of parliament, commenting on a possible swap, said Russian intelligence first needed to finish their investigations. Whelan's British citizenship also introduces a new political dimension — relations between London and Moscow have been toxic since the poisoning of former Russian spy Sergei Skripal and his daughter in the English city of Salisbury in March last year. Britain alleges Skripal was poisoned by Russian intelligence agents posing as tourists, while Russia denies any involvement. Whelan currently lives in Novi, Mich., where he is the director of global security at BorgWarner, a U.S. auto parts maker based in Michigan. The company said Whelan was "responsible for overseeing security at our facilities in Auburn Hills, Mich., and at other company locations around the world." BorgWarner's website lists no facilities in Russia. Whelan's brother said the ex-marine had previously worked in security and investigations for the global staffing firm Kelly Services, which is headquartered in Michigan and has operations in Russia. 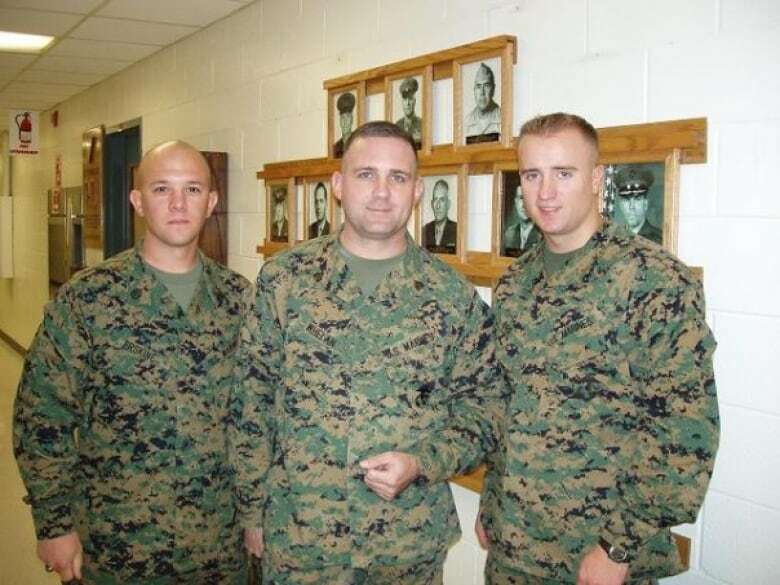 Court records provided by the U.S. Marine Corps headquarters show that Whelan had been accused of attempting to steal more than $10,000 US while serving as an administrative clerk in Iraq in 2006. The records show he was also accused of using a false Social Security number on a government computer system and using a false account on the system to grade his own examinations. Whalen was reduced in rank from staff sergeant to corporal and given a bad-conduct discharge in 2008 from the military.